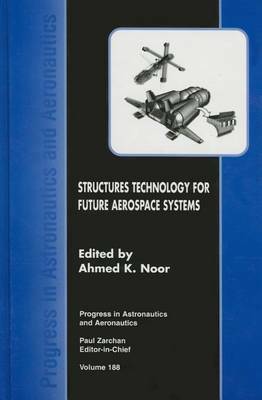 This volume focuses on the component technologies that will play a major role in structures technology for future aerospace systems. Contributors use case histories to demonstrate the technology's development and carry it through to the current state of the art. Each chapter describes current capabilities, deficiencies and barriers; current research activities; future directions of development; and applicability of the technology in the future - both near and far term.